Fill a s mall reus able dipping s auce container with 2 tables poons of trail mix. s ecure lid and trans fer to a s ingle-compartment container. Arrange the prepared fruit (orange, s trawberries , grapes , ras pberries ) within the container and cover. s erve with 1 pouch of your favorite Fos ter Farms Bold Bites and trans fer to a lunch box with a s mall ice pack or s tore in the refrigerator until ready to enjoy. Fill a s mall reus able dipping s auce container with 2 tables poons of hummus . s ecure lid and trans fer to a s ingle-compartment container. Arrange the prepared vegetables (tomatoes , bell pepper, s ugar s nap peas , cucumber, and carrots ) within the container and cover. s erve with 1 pouch of your favorite Fos ter Farms Bold Bites and trans fer to a lunch box with a s mall ice pack or s tore in the refrigerator until ready to enjoy. Fill a s mall reus able dipping s auce container with 2 tables poons of hazelnuts (or another favorite nut). s ecure lid and trans fer to a s ingle-compartment container. 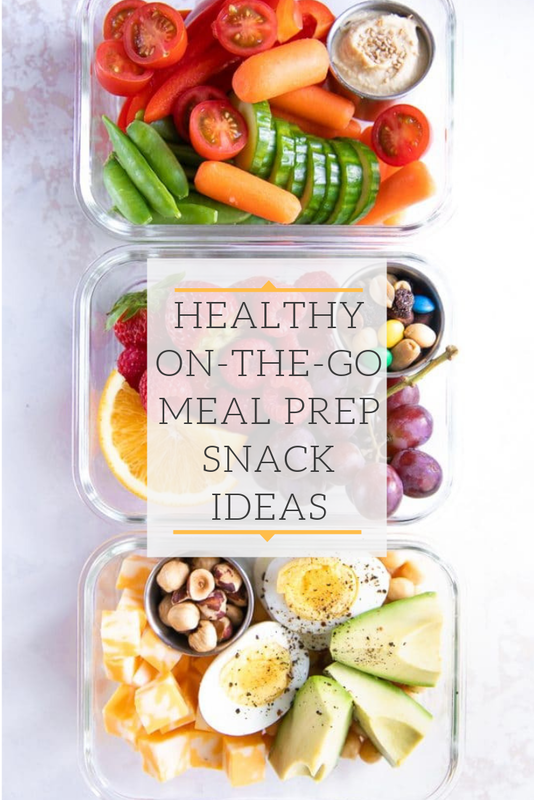 Arrange the prepared protein (hard-boiled egg, chees e, chickpeas , and avocado) within the container and cover. s erve with 1 pouch of your favorite Fos ter Farms Bold Bites and trans fer to a lunch box with a s mall ice pack or s tore in the refrigerator until ready to enjoy. For bes t res ults , I recommend enjoying this s nack pack within 24-48 hours .